This report is for all the Pokémon hunters who want to catch ’em all. While you’re busy finding all the Pokés, the game is overclocking to copy all your data. Right from the signing up step on Pokémon Go through Gmail, many iOS users have exposed their lethal information. The users have unknowingly given away info such as emails, chats, calendars, documents and more to the third parties and game developer. The game (app) requests for Pokémon Go asks for full access to players’ Google account. Many of us simply prefer signing up via our Google accounts to save time instead of separately signing up for the app itself. Well, in this case, app sign up looks much better than via Google account. 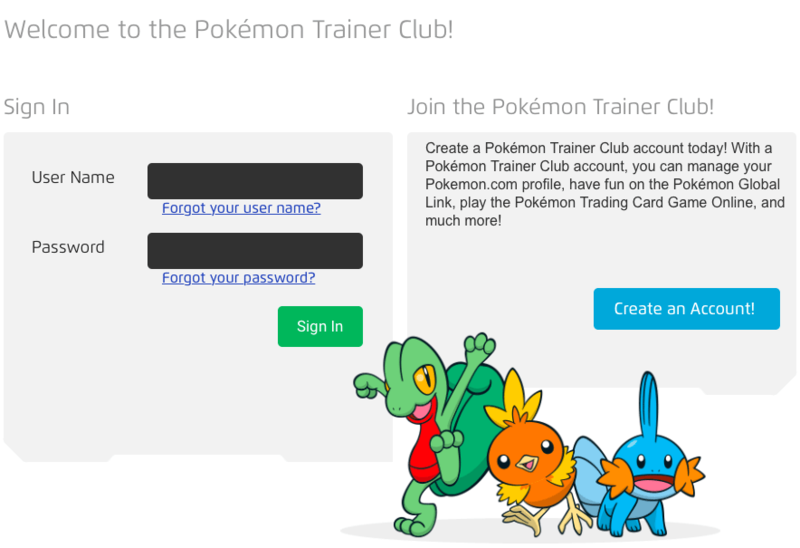 On Pokémon Go offers Pokémon Trainer Club sign up, which won’t give access to your Google account. Security risk for information exposure is only applicable for iOS users as Google does not provide them with a way to edit their app permissions, unlike Android. Interestingly, the Pokémon Go app also does not display the full access request via your Google account sign up. As soon as you remove access to Pokémon Go on your Google account, you’re now free to create a separate account on Pokémon Trainer Club. This trick will make your account safe, again. Now, you can go on a Pokémon hunt without worrying about your data being accessed by developer and third-parties. Of course, you can thank us later!